Size : 3-1/8" x 3-1/8" x 3/4"
These boxes got to me so quickly, and are simple and perfect for what I need them for! Exactly what I wanted! 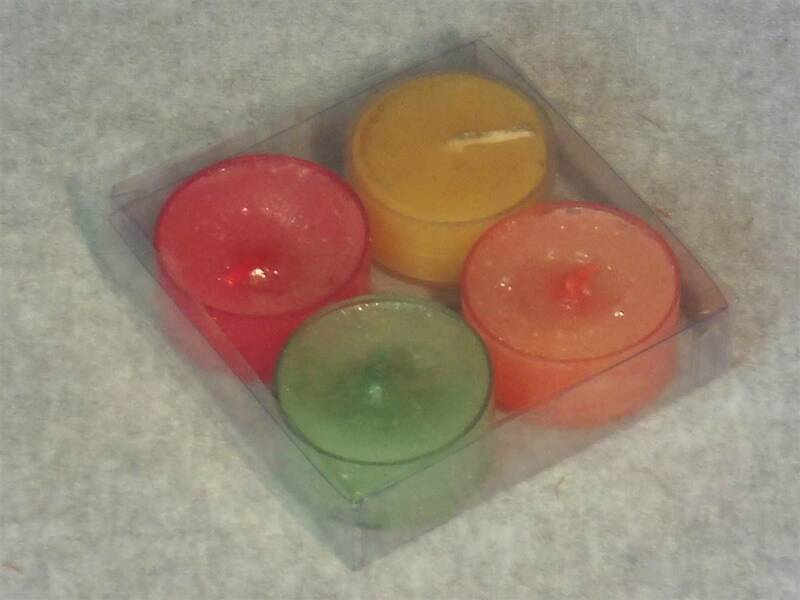 Worked great for my custom tealight sets! Fast fast shipping! Thanks so much! Just received my order today and was pleasantly surprised. Much better quality than I had anticipated. Will be ordering again! Very fast shipping, product is just like I thought it would be!